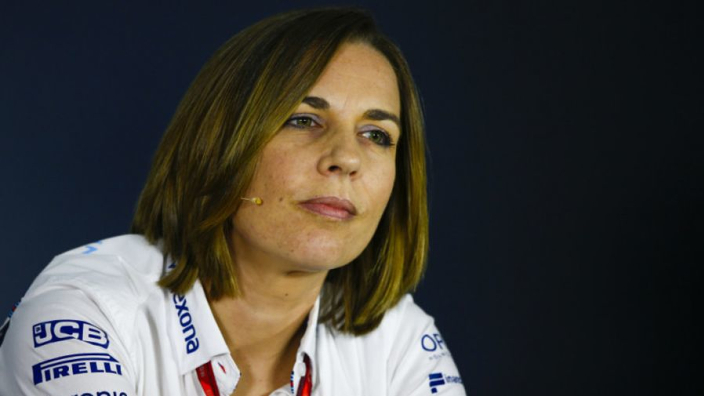 Claire Williams believes that Williams currently have the infrastructure and resources to fight for fourth place in the constructor's championship in the 2019 Formula 1 season, saying that the team doesn't need to rely on the 2021 rule changes to be competitive on the grid again. Williams remain the second-most successful team in the history of F1, with only Ferrari having won more titles over the years. However, the team's last championship win was over two decades ago, while they finished last in the rankings last year with rookie drivers Lance Stroll and Sergey Sirotkin behind the wheel. Claire Williams is confident the team can bounce back and even win the midfield battle this year. "We’re still a team competing with a very healthy budget, we’re still a team competing with phenomenal resources at Williams, and we have a great team of people here,” the team boss told RACER. In 2021, budget caps are going to be introduced to try and level the playing field, so that elite teams such as Mercedes, Ferrari, and Red Bull can no longer vastly outspend their less competitive colleagues. Williams are one of the teams who would likely benefit from the new rules, but Claire Williams claims the team is looking compete now - not in two years. "I don’t believe that we have to wait and that’s certainly not the mindset that we have here, that we’re just treading water until 2021," she continued. The team has a new driving line-up for 2019, with George Russell and the returning Robert Kubica replacing Stroll and Sirotkin.